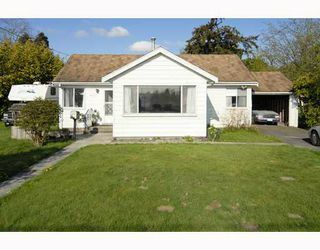 These statistics are generated based on the current listing's property type and located in East Richmond. Average values are derived using median calculations. 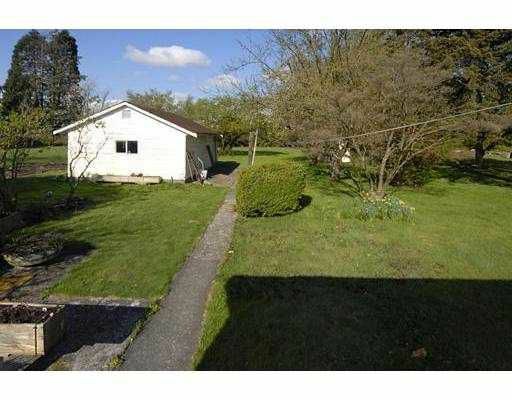 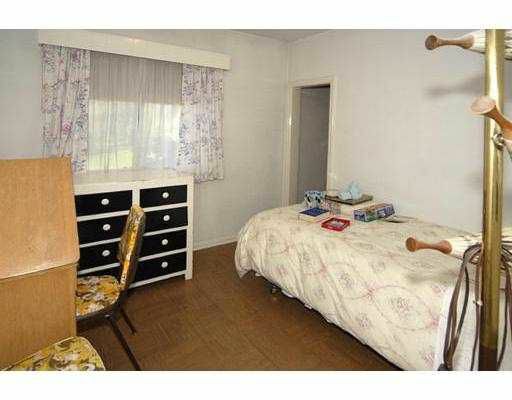 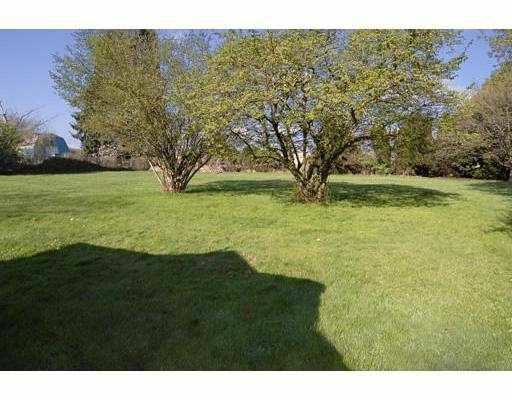 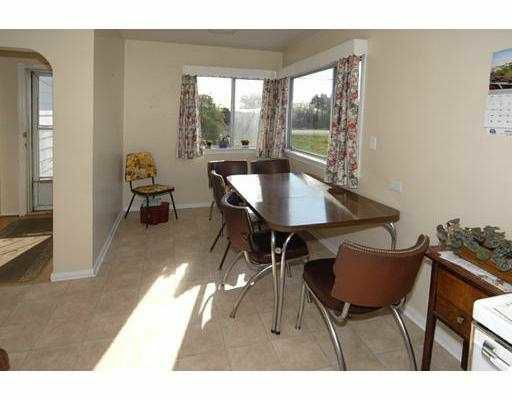 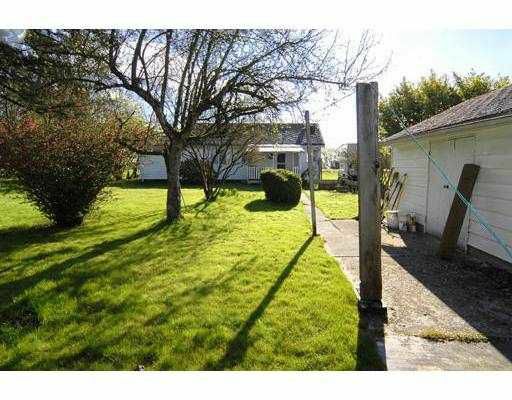 Over 3/4 acre in agricultural area with extremely tidy and charming 2 Bdrm bungalow. 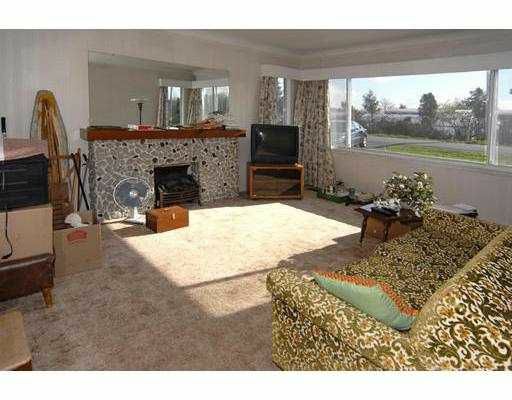 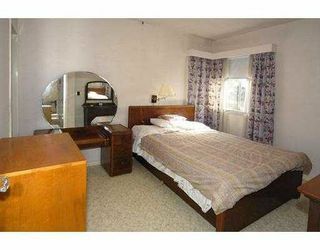 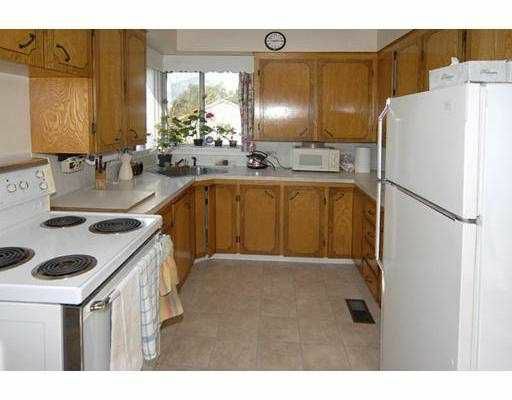 Has been well cared for by original owners and is move in ready. 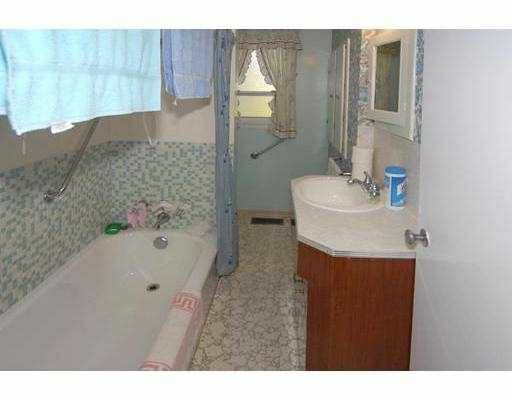 Great for future potential.